Like many of you, I make New Year's resolutions. But this year, after reading an email a friend had sent me talking about the difference between intention and resolution, I decided to make them intentions. By definition, a resolution is "a firm decision to do or not do something" which is probably one of the reasons only 8 percent of those who set them at the beginning of the year are successful in achieving them. It implies immediate success or failure. An intention is something bigger and more complex, a way of being. It comes from the heart and a desire to change something for the better. To do anything in life requires an intention whether it's brushing your teeth, baking a cake, earning a college degree or advancing yourself at work. For instance, in the 2006 documentary, An Inconvenient Truth, Al Gore's intention was to educate citizens about global warming. When I first saw the film I left the theater overwhelmed with a sense of sadness and an intention to do what I could to help stop climate change and save the planet and myself and my family. Al Gore's intention impacted my own. From that intention, I created Greenopia, the only independent rating system for eco-friendly businesses and services making it easy to eat, shop and live green. That led to becoming involved in environmental restoration groups like Waterkeeper Alliance, Conservation International, The Nature Conservancy, Earth Justice and Kiss The Ground and eventually creating this blog to help share what I've learned and help other people discover simple steps one can take on a daily basis to live with a green heart. Intention affects change. This is particularly applicable to living a life of personal health and wellness. Something as simple as choosing to support sustainable businesses affects not just my life and that of my family but ultimately the planet. Given an unpredictable future in which we are uncertain how much or how little government will support clean energy, proper labeling, and sustainable practices, this is particularly timely in that the intentions we set are the one thing we can control and have a direct effect on in the coming years. When setting an intention, I always ask myself whether I need to learn something, share something or give something of myself to fulfill that intention. Everything I need always requires help. To choose only "natural" products sounds wonderful, but if you don't understand that is a word that is often greenwashed and take the time to read the labels, your intention will not be realized, and both you and the planet suffer. Thanks to the education of films like An Inconvenient Truth, Fed Up and Erin Brockovich and the work of organizations like the EPA, the Environmental Working Group and the Captain Planet Foundation, more of us than ever before have the intention to lead more environmentally healthy lives and do our part on the bigger issue of global warming. The question which I get all the time is what steps one person can take to fulfill that intention. It seems overwhelming, but it doesn't have to be. This year I've chosen three intentions that are essential to my personal environmental health. The first is skin care. I will consciously seek out and use the very best in non-toxic choices using the Skin Deep guidelines. The second is water conservation. I am re-landscaping my yard, so it uses less water. Lastly, I will be more mindful of listening in conversation as opposed to thinking ahead when someone else is talking. For me, that means not only being present but also being open to collaboration and being patient enough to see what happens. Living with a green heart is a conscious choice. It's intentionally creating a life of environmental health and wellness and taking the time to focus on the small steps needed to take every day to fulfill those intentions. By setting intentions and becoming more knowledgeable, each of us can have an impact on the future of our planet and our children. 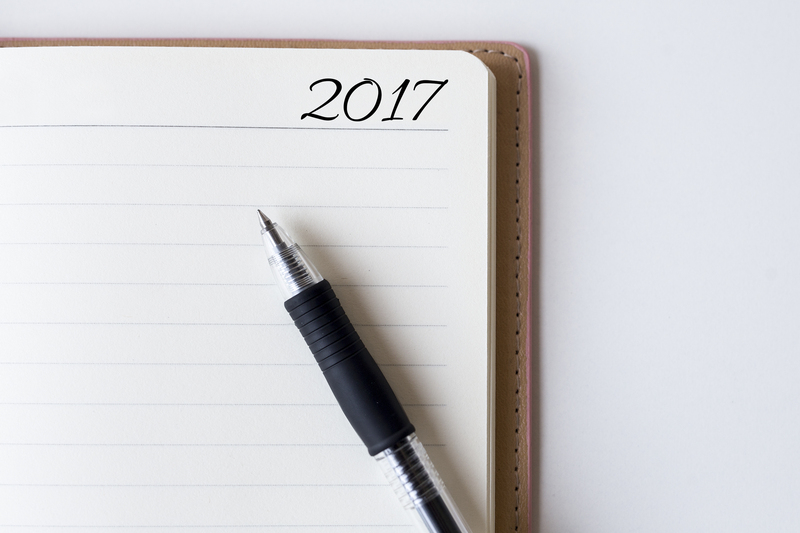 My question to you is what green intentions will you set in 2017? One green intention leads to another and another and to a more environmentally healthy planet. Share your intention with me in the comments section below or tweet it out to me @gaybrowne.